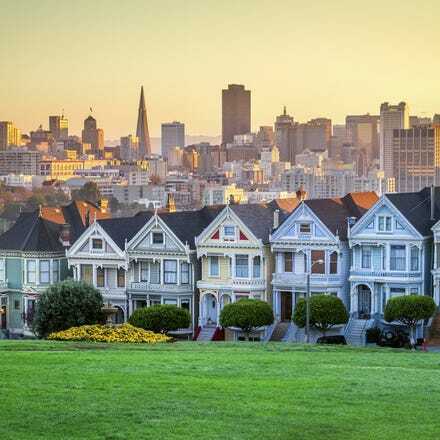 Grab yourself a cheap flight to San Francisco and discover how easy it is to travel to North America with Aer Lingus. 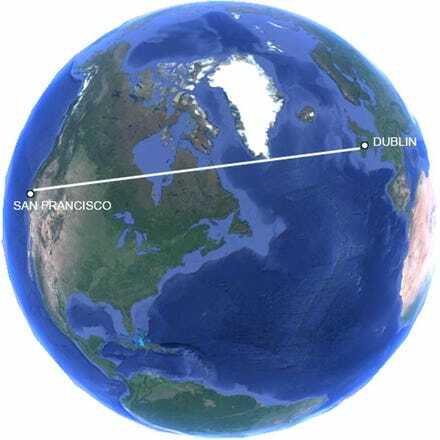 Daily flights operate from Dublin Airport’s Terminal 2. Pre-clear U.S. immigration before boarding your flight - that means you can grab your bags and go when you land in San Francisco!